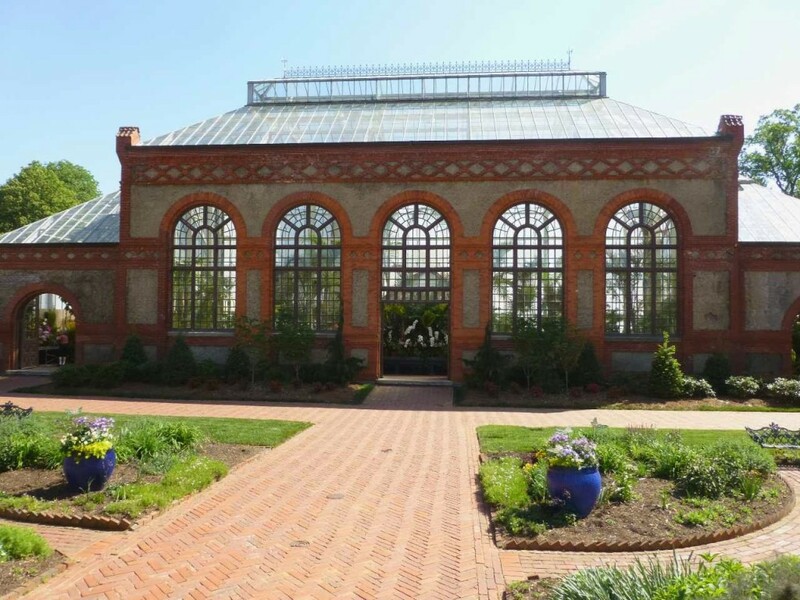 And then once you see all the gorgeous plants and trees inside the Conservatory, head out, turn left and walk across the road to the Azalea Garden. You can’t miss it if you’re visiting between late April and early May. 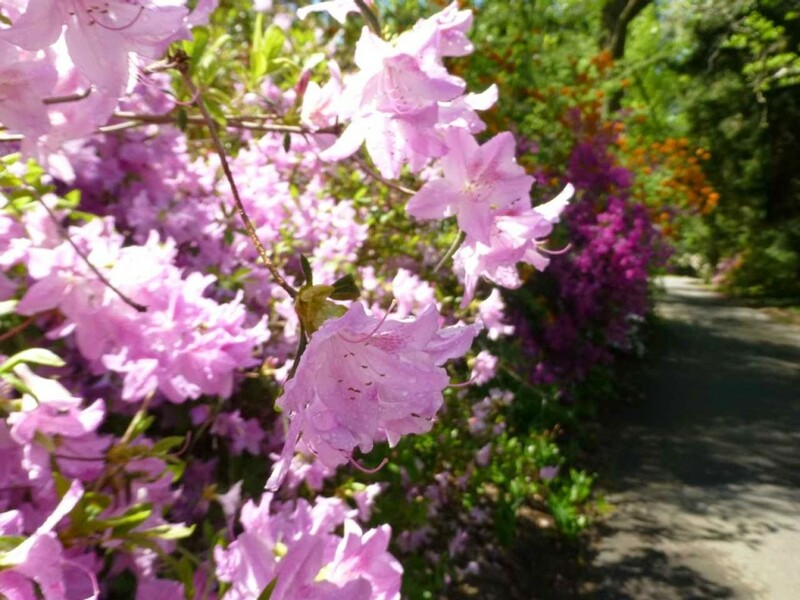 The 15-acre Azalea Garden at Biltmore was initially cultivated and cared for by renowned horticulturalist Chauncey Beadle, who spent 60(!) 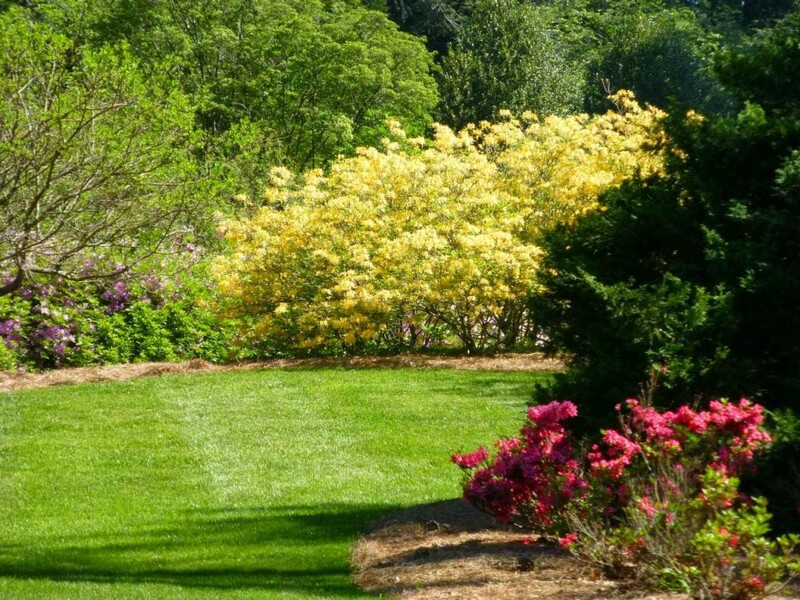 years taking care of these beauties and was responsible for Biltmore’s Azalea Garden becoming one of the largest collections of native azaleas in the United States. If that’s not a passion for gardening, then we don’t know what is! 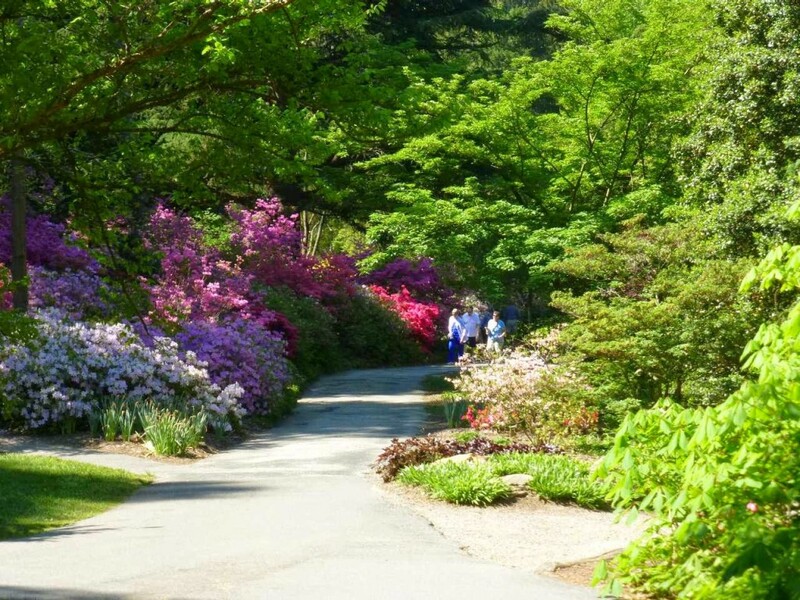 This year, visitors to the Asheville area in May are fortunate in that the azaleas are about two weeks behind (as are a lot of the spring flowers). 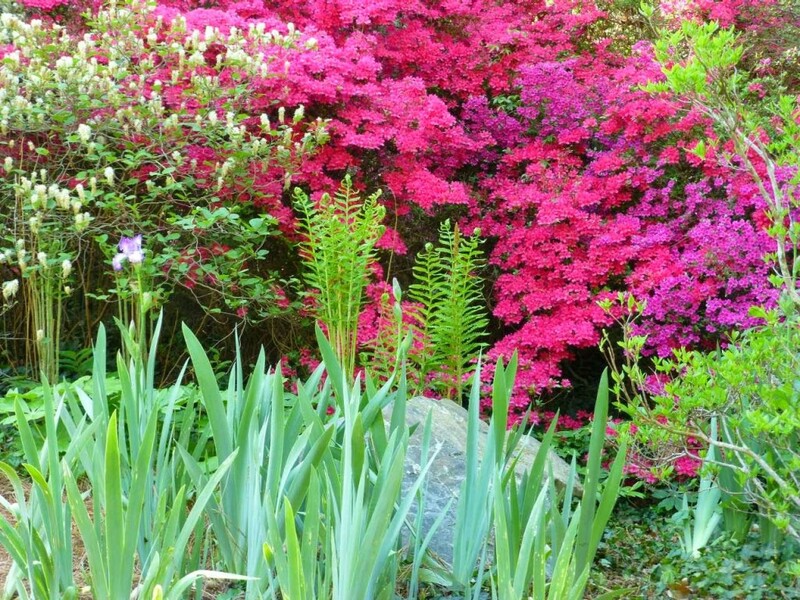 If you are planning a spring trip to the Inn on Mill Creek near Black Mountain and Asheville and want to know what’s blooming at Biltmore and in the area, no worries, your innkeepers will be happy to forward a bloom list to you.